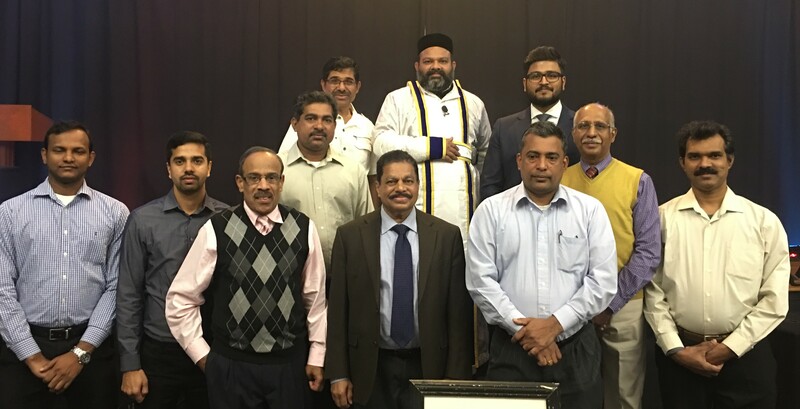 The Executive Committee of the St. Mary’s Malankara Jacobite Syriac Orthodox Church is the administrative body elected by the members of the church. We have been sworn-in to serve the Church and the people with a whole heart, sincerity and unswerving fidelity and perform the duties of office according to the constitution of the church and its by-laws. As a result we plan for the activities of the church, collaborate on the various needs of the church, and obey the orders of the supreme ecclesiastical head, The Patriarch and his vicar, the Archbishop of the North American diocese. 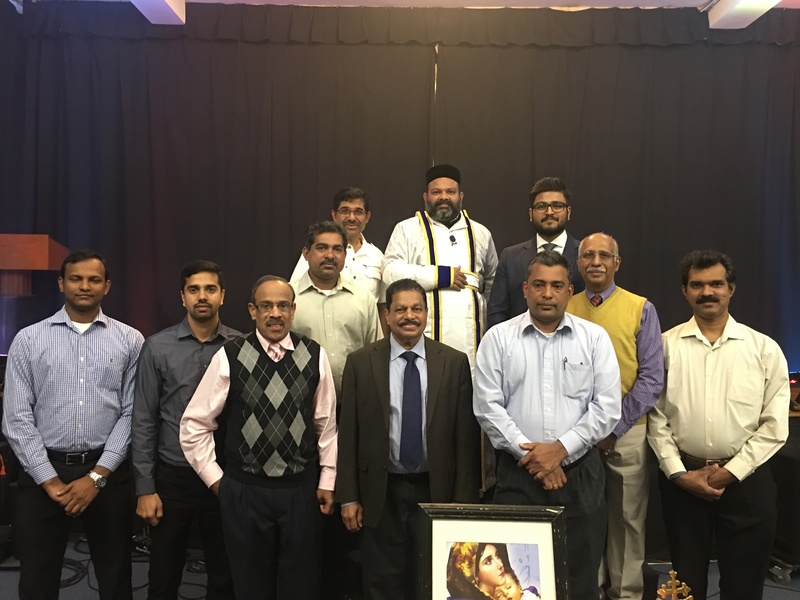 Copyright © 2019 St.Mary's Malankara Jacobite Syriac Orthodox Church. All Rights Reserved.